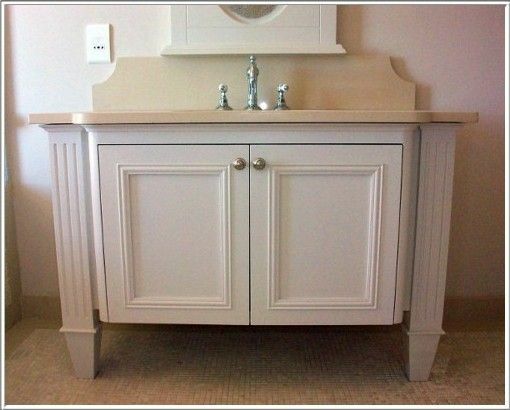 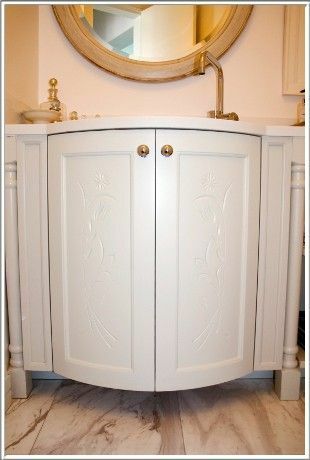 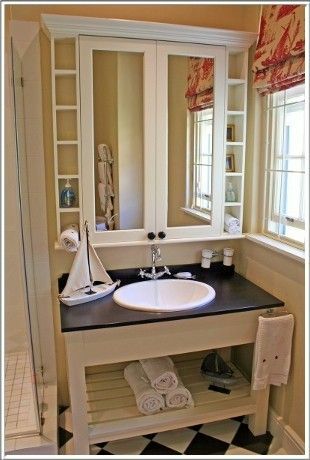 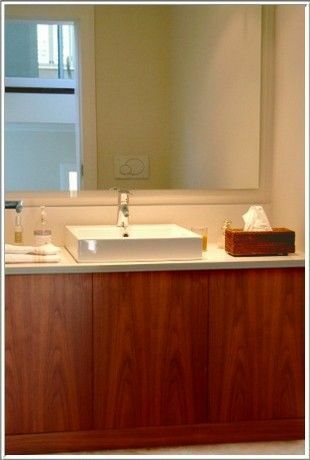 Interested in having custom designed vanities installed in your home? 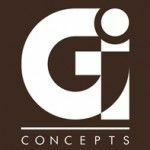 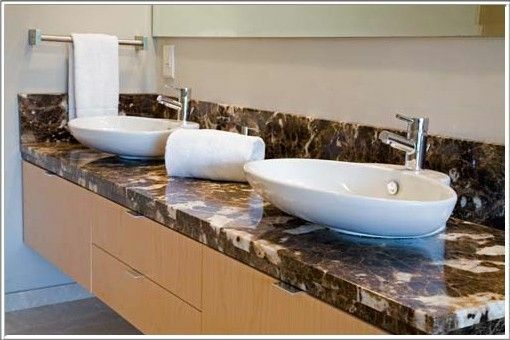 Gardner Interior Concepts offers a wide range of custom designs and styles to ensure that your vanity is right for you. 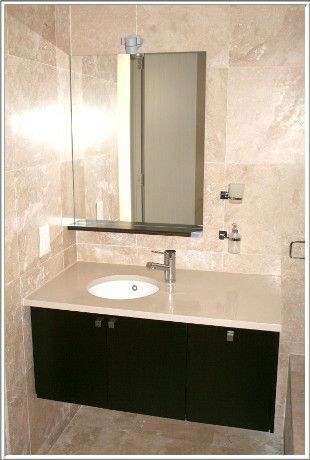 We specialize in all design styles. 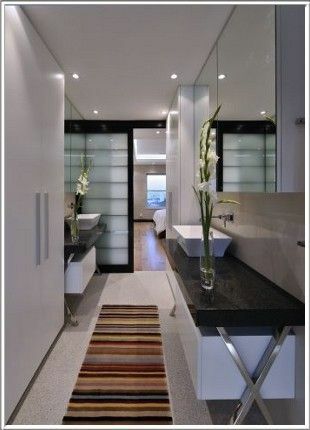 Our focus is quality, optimizing space, providing functionality and adding a touch of elegance. 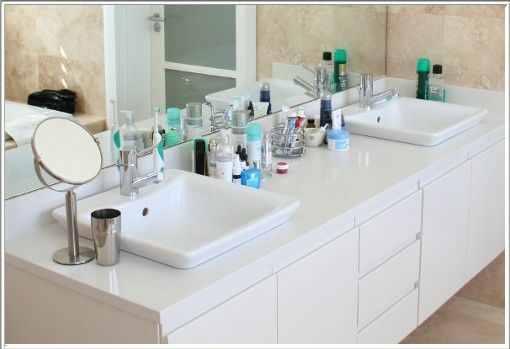 Our vanity range includes single-sink, double-sink and floating vanities. 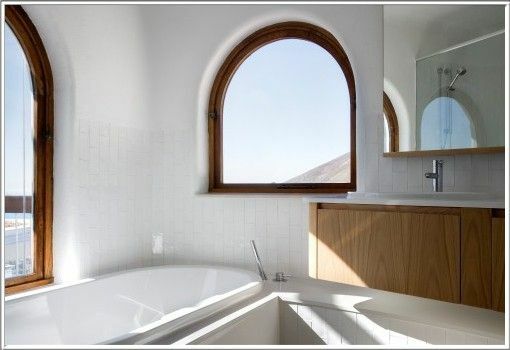 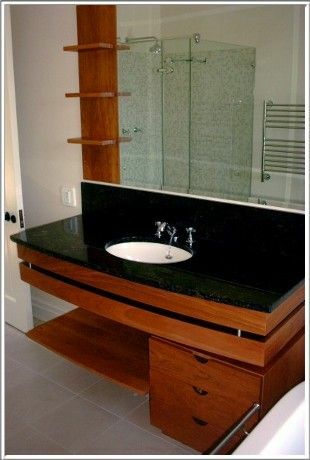 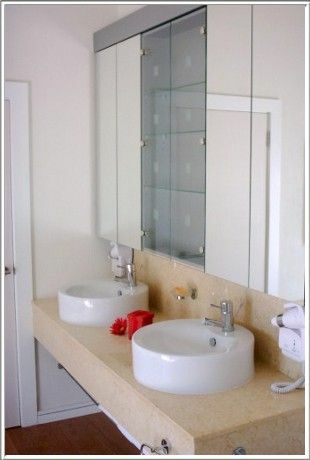 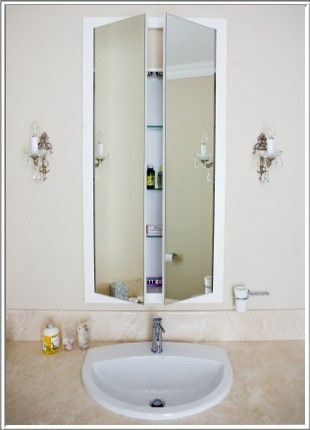 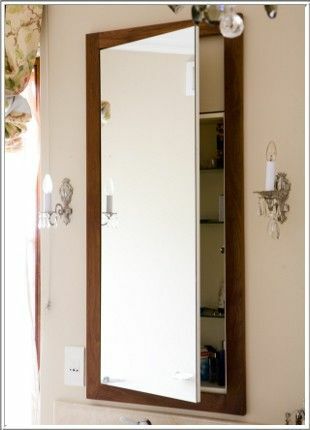 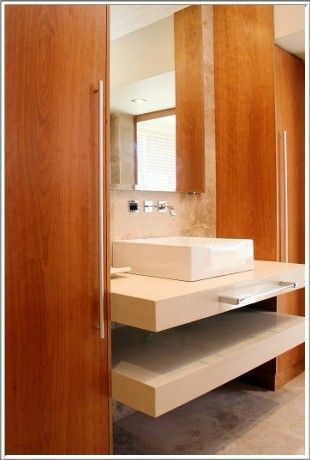 Our mirrors, rails, shelving, cabinets and units eases access to enable smart organization of your bathroom essentials. 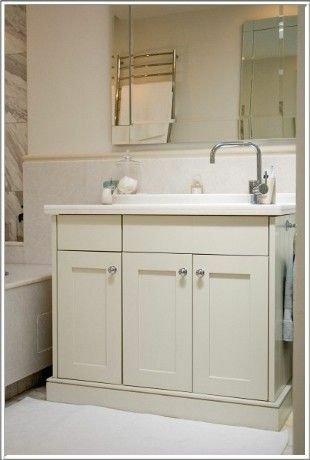 Our inspiring range of accessories, fixtures and fittings and decor will complement your bathroom and your home. 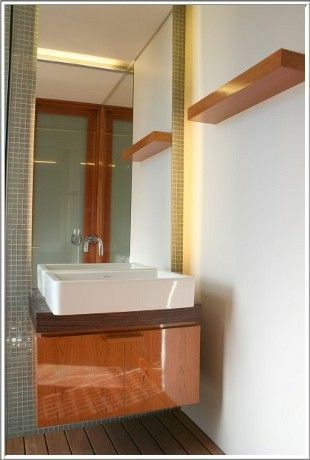 Choose Gardner Interior Concepts for quality, functionality and elegance, for unique and personalized vanities. 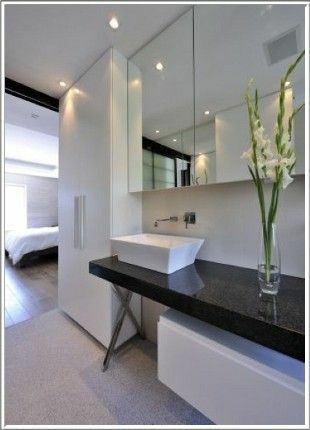 View some of our favourite vanities below and also visit our Social Portfolios for more ideas from our other projects. 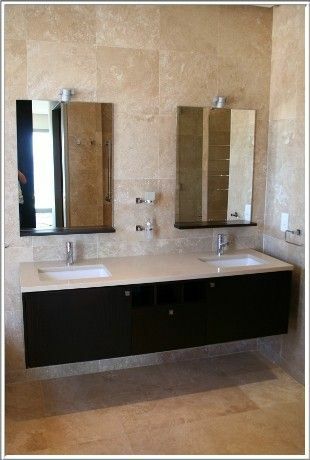 Contact Gardner Interior Concepts today and let’s design a vanity to add sparkle and style to your bathroom.